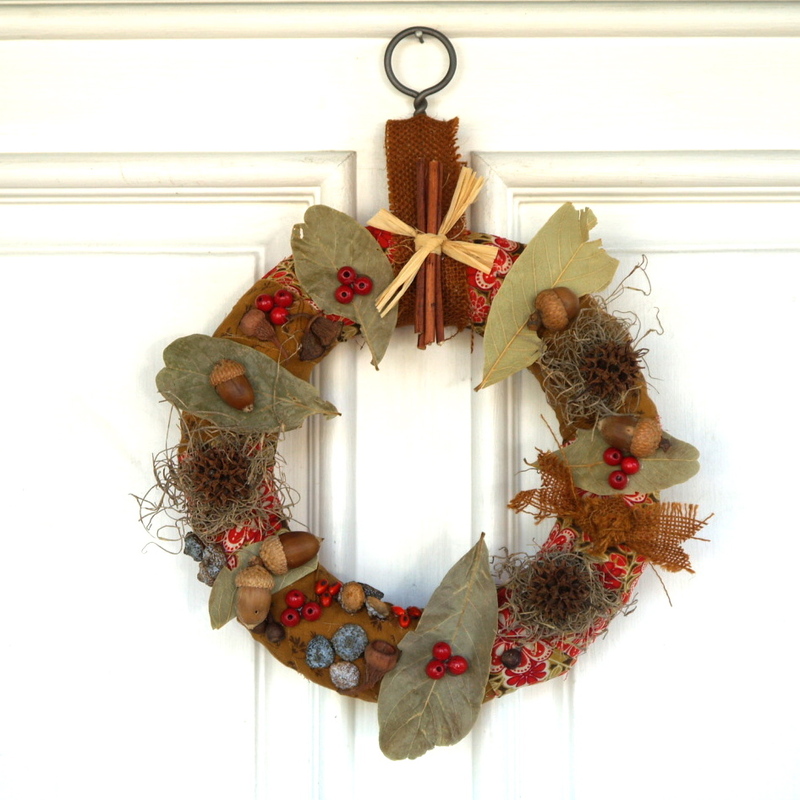 The fall is one of the best times of year to make nature crafts. There are always amazing treasures like leaves, pinecones, acorns, and walnuts, for the kids to make into autumn nature crafts. This amazing collection of fall nature crafts is for preschoolers, kindergarteners, and kids of all ages! 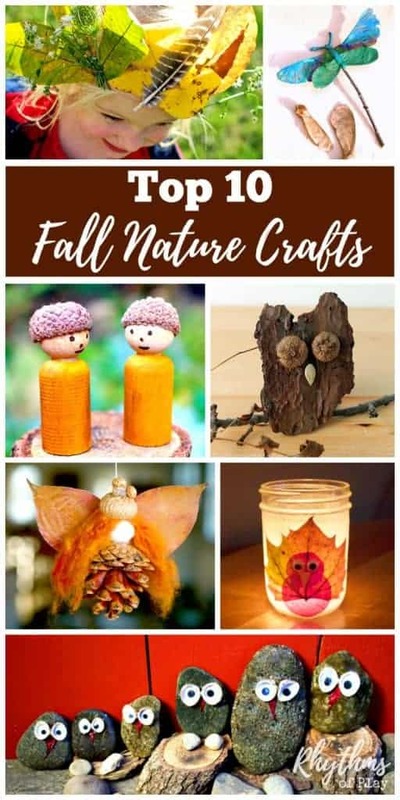 This round-up contains autumn nature items you can use, or types of nature crafts commonly made in the fall, complete with a few of the most awesome examples I could find. Some crafts fit into more than one category below. An example would be Turkey’s made out of leaves or owls made out of pinecones. When this happens I have placed the craft in the category of what it is, as opposed to what it’s made of. I’m sure you’re all wanting to know how to find the crafts featured in the photo collages above and below. Aren’t they beautiful? I have marked these crafts with a (*) so you can easily find them. Click on the creator of the autumn nature craft for the directions to each fall nature craft project. 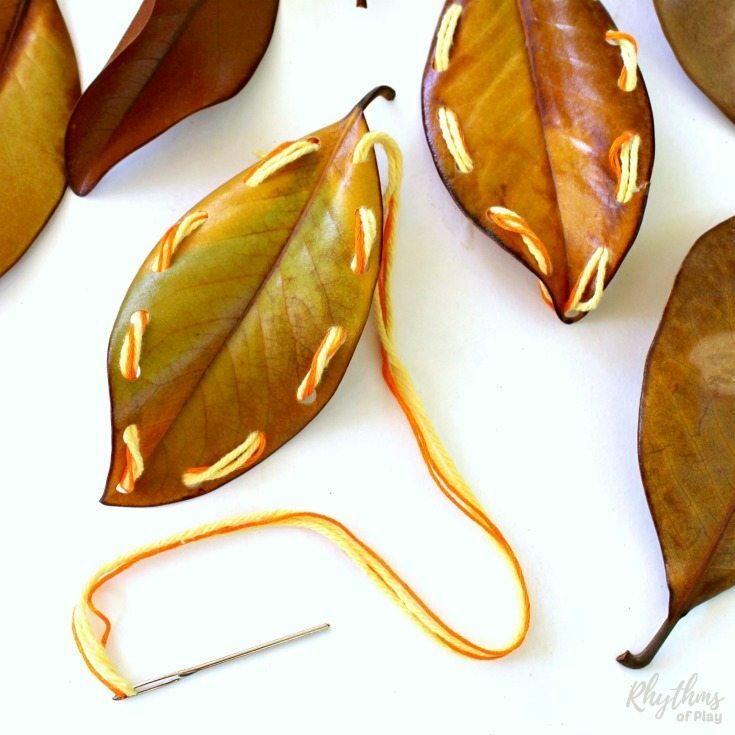 Leaf crafts abound in the fall and make wonderful autumn nature crafts. There are so many amazing things you can make with autumn leaves. 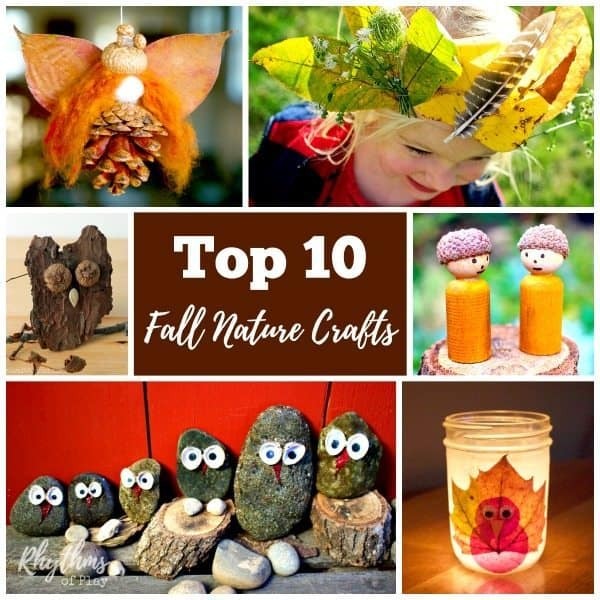 Check out the amazing collection of fall nature crafts using autumn leaves below! Owl nature crafts are often made in the fall. Below are a few fun Autumn owls to try! Acorns make a great material for fall nature crafts and can be found on the ground by the thousands in the autumn. There are so many fun ways to craft with acorns. 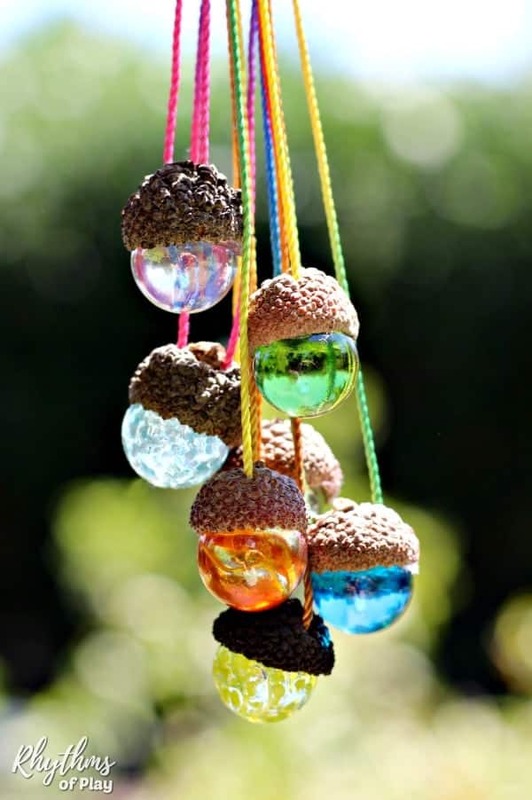 Find all the best autumn nature crafts using acorns below. Because Halloween occurs in the fall, most everyone does some pumpkin crafting or carving. We have found some fun original fall nature craft ideas using pumpkins, pumpkin carving and decorating ideas, and a pumpkin carving hack to make pumpkin carving easy! 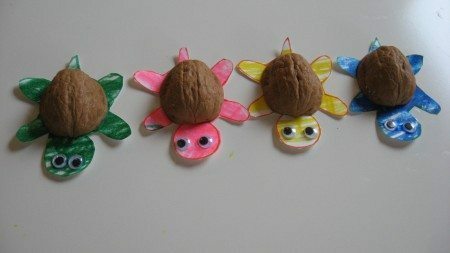 Walnuts are harvested in the fall, use walnut shells to make fall nature crafts. Another fun idea is to use a walnut shell to create a manger for baby Jesus. Check out our walnut shell manger ornament to learn how! 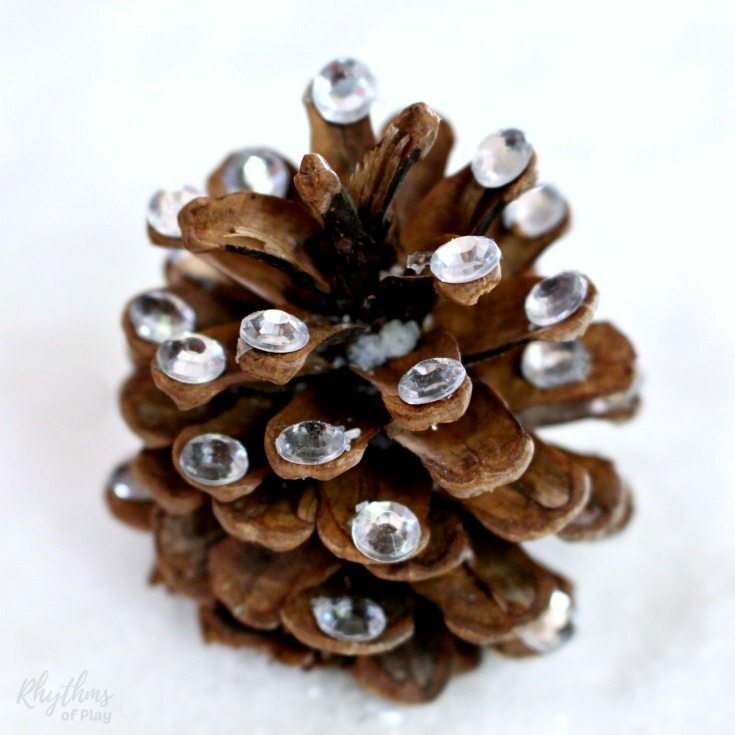 Pinecones make a wonderful fall nature craft material for the autumn and winter months. Try a few of the fun ideas below! Because Thanksgiving is celebrated in the US and Canada in the Fall, it is fun to make turkey nature crafts! 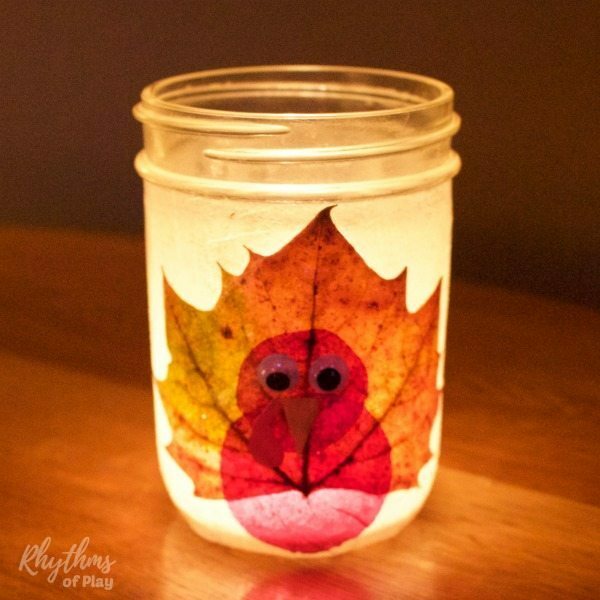 Try some of the turkey fall nature crafts below and add some nature crafts to your DIY Thanksgiving home decor! I love helicopter seed crafts and can not wait to make a few of my own. Both of the dragonflies found below are gorgeous! And the wall hanging is simply divine. 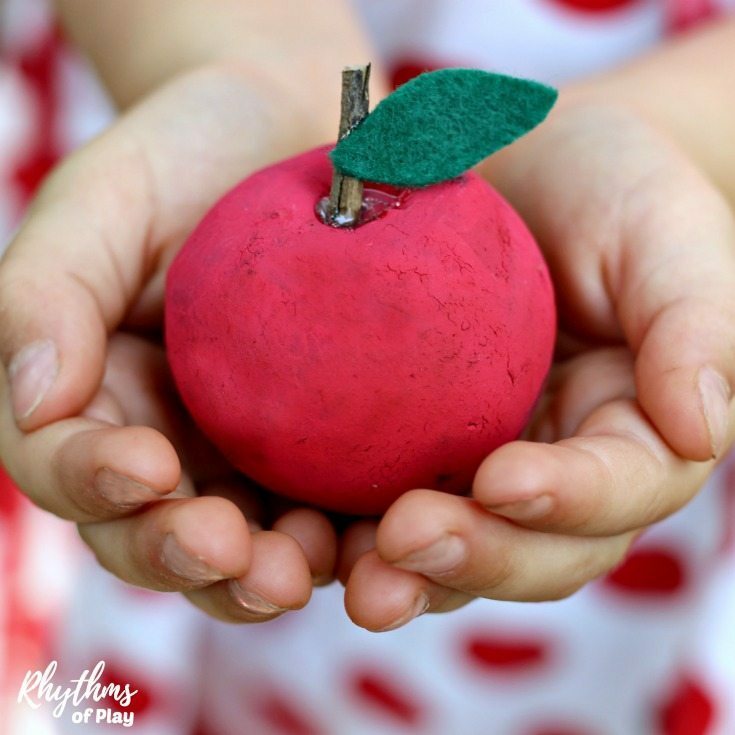 Apple crafts for the autumn harvest and back to school fun. Most of these autumn nature crafts use real apples, while the last two use natural materials to make apple nature crafts. There are so many amazing fall wreaths. You can find a few good ones below. 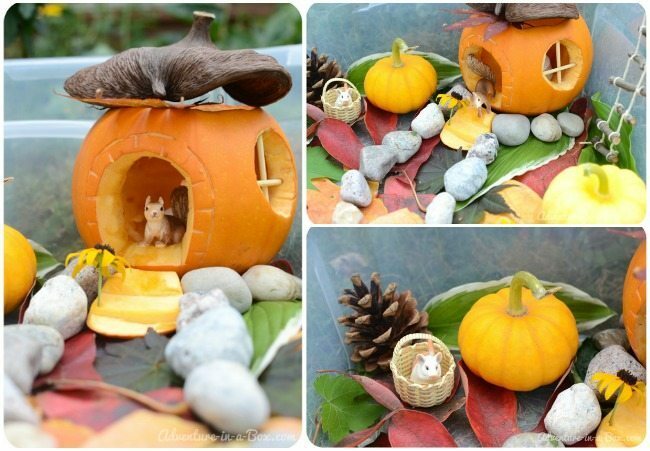 The autumn all is one of the best times of year to make nature crafts. There are so many amazing natural treasures waiting to be found and made into something beautiful. Get outside to collect some natural materials for fall nature crafts today! We hoped you enjoyed this awesome collection of fall nature crafts for kids and teens. 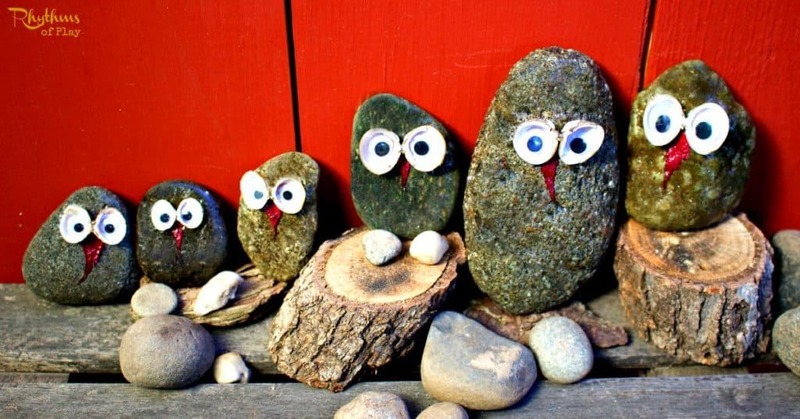 You may also like this amazing collection of Nature Craft and Art Activities that use Natural Materials, Nature Craft Printables, and Outdoor Learning and Nature Activities. Click on the links to learn more! For even more fall fun don’t forget to check out our fall bucket list for the best autumn ever! « Get Lost in a Corn Maze this Fall! So many adorable ideas! Wondering if there will be enough time this fall to try them all, lol! Thanks. There is no need to do them all 🙂 Just pick your favorites and do one at a time. You can always do more next year. I love the idea of Helping kids bring nature inside the home. These crafts are amazing! Thank you, Jenitha! 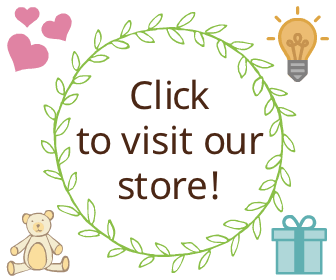 I’m so glad you liked this collection of nature crafts for children and adults!